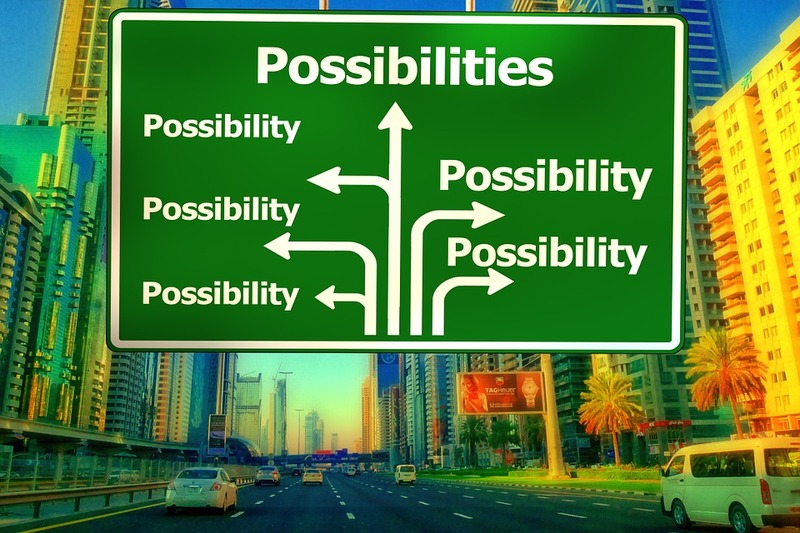 Are you leveraging the power of social media to extend your brand message and connect with more leads? If you haven’t included social media in your marketing strategy yet, it is time to start! 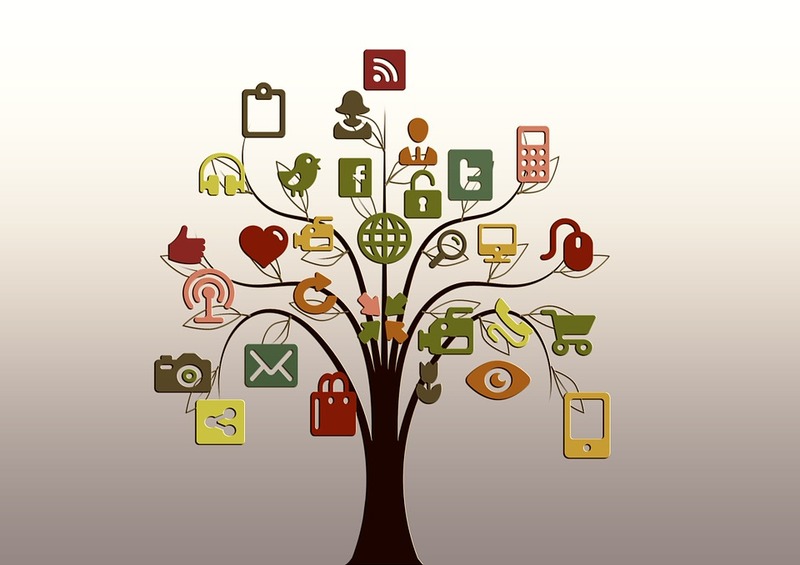 Furthermore, you need to make sure you choose the right social media platform for your business. As you’re defining your social media marketing strategy, the first thing you need to do is develop a good understanding of the various platforms available to you. Why? Because despite their large fan bases, your brand message isn’t going to work on each one. Plenty of small businesses are finding success on popular platforms like Pinterest, Instagram, Facebook and Twitter. Each can be used to effectively to grow a significant fan base and generate tons of quality leads for your business. We totally get your excitement, but you might want to pump the brakes a bit. Unless you have a designated social media manager for your small business, you’re going to end up spreading yourself too thin by trying to develop valuable fan bases on all of these popular platforms. This brings us back to the primary purpose of this post, which is learning how to identify the right social media platform for your business. Remember that Pinterest, Facebook, LinkedIn and Twitter all cater to different audiences who are looking to engage with different types of content. Depending on your industry niche, your brand might not appeal to the demographics that a specific platform is popular with. You’ll need to consider these factors when you’re developing a social media strategy for your business. Otherwise, you could end up investing thousands of hours into building your presence on a social media platform that won’t generate any quality leads for you. That’s a loss you can’t afford to make! Alright, we’ll move on before this post starts to become redundant. Let’s look at some popular social networks and why you might (or might not) want to include them in your social media marketing strategy! What is likely the most engaged audience on this platform? Does that audience align well with your target demographic? How much time will it take to build a following on that social media platform? You can take things a step further by comparing your buyer personas to the demographic data for each social media network you’re considering. This is a great way to ensure you’re investing in social platforms that are a good fit. If you haven’t invested time in developing buyer personas for your products or services, we highly recommend it. The famous blue-and-white platform is still the first that many think about first when it comes to social media. With more than a billion active monthly users, Facebook is an excellent option for many brands. This also means that it’s a pretty competitive environment. Still, by sharing engaging content and interacting with your target demographic, you can build a solid reputation and sizeable fan base for your small business. This can establish your brand as an authority in your specific niche– which leads to higher quality leads! The average user spends 55 minutes on Facebook each day. You can reach a distinct variety of targeted segments with your posts. 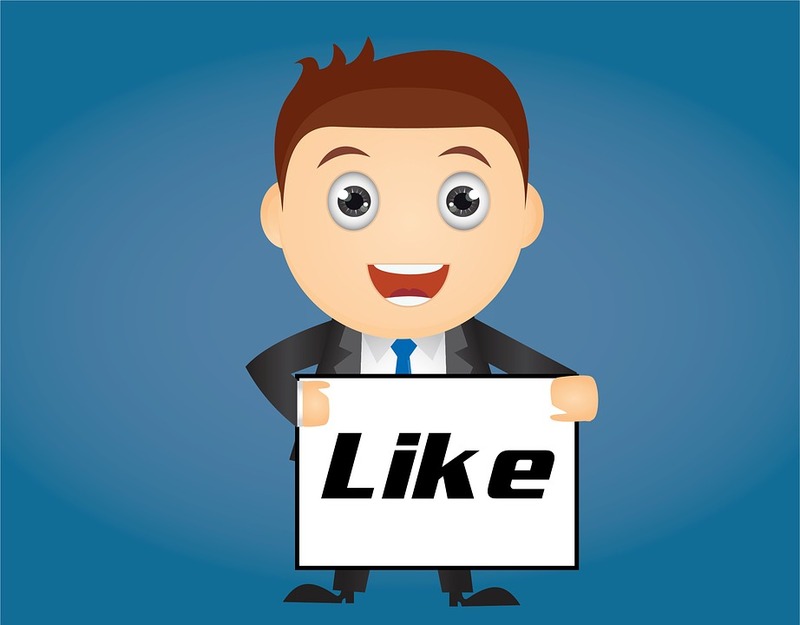 Once you have a page set up for your brand, you can expand your reach using Facebook advertising. It’s a great platform for sharing testimonials and more detailed information about your business. This is another viable choice for businesses in almost every industry. Twitter might not have a billion users, but there are still more than 300 million– hardly a statistic to sneeze at! So what about the restrictive character limits? This is a good question and one that admittedly throws many business owners when they first get started on Twitter. Don’t let it derail you though! With a little practice and creativity, you’ll learn how to relay your message in an effective way. You can also use online tools like Hashtagify to research trending hashtags related to your brand and industry. This is a great way to ensure your tweets are seen by more of your target audience. Share your brand story and offer some sneak peeks into what motivates your small business. Develop relationships with potential customers by responding to their tweets and engaging with them through the platform. Identify your target audience’s big questions, and offer solutions. Monitor for brand mentions and be sure you respond. Be sure to use this social media platform as a tool for providing better customer service. As with any social media platform, you have the opportunity to establish yourself as an authority in your industry by sharing quality content and interacting with your target audience (this can and should include other influencers on Twitter). You might already have a personal profile set up on Linkedin, but it can be a good place for your brand. We stress the word “can,” because this social platform is focused on cultivating business to business (B2B) relationships. This means that your brand message might not resonate with the overall Linkedin audience. We recommend at least creating a brand page for your small business no matter what, because you’ll get a nice link back to your website. However, it might not play a major role in your social media marketing strategy unless you’re trying to establish some vendor or industry connections. With the availability to join different Linkedin Groups and publish original content through the platform’s own publishing platform, a consistent effort can result in some valuable rapport and credibility for your business. Pinterest pins are 100 times easier to share than a tweet, with the average for retweets only reaching 1.4%. As for Facebook, the half-life of a pin is 1,600x longer than a Facebook post! Still not swaying you? How about the fact that a whopping 93% of pinners use Pinterest to plan purchases? That should grab your attention as a business owner! Businesses who are using Pinterest successfully aren’t just showcasing their products. They’re building an online scrapbook that effectively communicates their brand identity in a way that engages their target audience. Well-maintained boards can be developed into lead generation machines! So Facebook can be great for your business, but it’s going to take some time/money to get your business established. That’s a given. 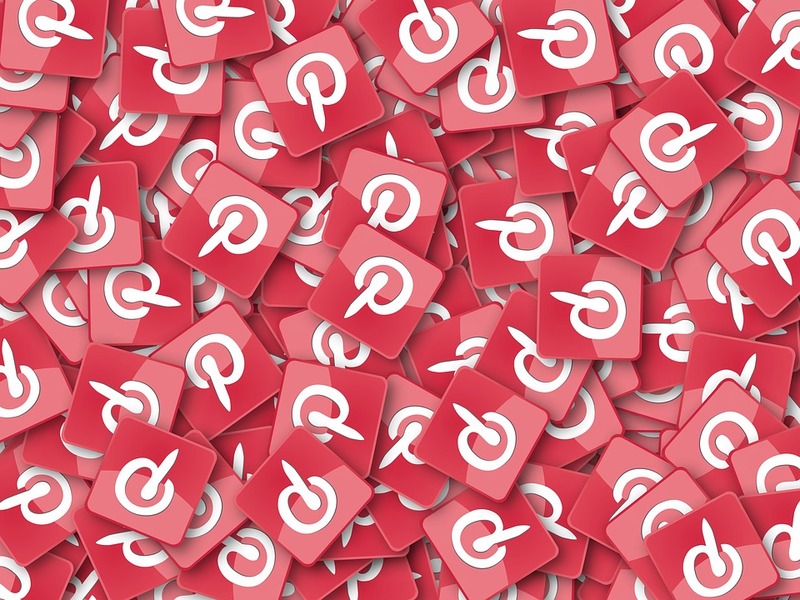 If you’re more interested in generating an audience quickly using a variety or promotions and sales, then Pinterest could be a good platform for your business. Just keep in mind that Pinterest might not work for every industry as women still make up the majority of active users. We mentioned earlier that you can use a buyer persona to help select the right social media platform for your business. That’s because buyer personas can help you define the target audience for your business. If you’re thinking you can skip this step because you’re strapped for time, we are going to implore you to reconsider. Far too many small businesses make this mistake and end up drowning in the turbulent ocean that is social media. Don’t become its next victim! If you don’t define your target audience, you could invest a lot of time on a platform that doesn’t cater to your target audience. 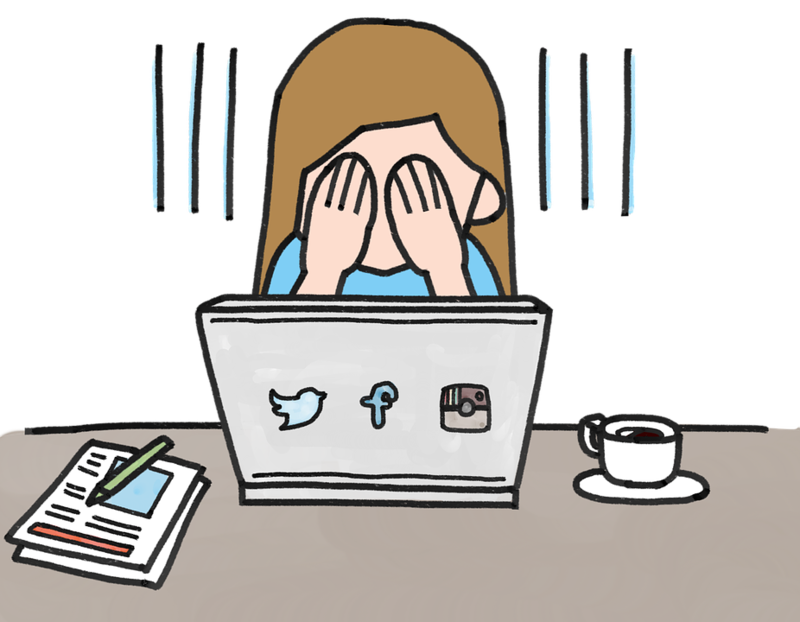 If you’ve heard those horror stories from other business owners who sunk a lot of time and money into social media, this often lies at the heart of the issue. You can generate a ton of success for your small business with social media marketing, but you don’t need to be on every platform. Like many other things in life, you could easily spread yourself too thin. We recommend starting out slowly and picking the social media platform that best aligns with your target audience. After that, you can consider expanding to subsequent platforms that may also fit your customer demographic and your business’s brand. Also be sure that you don’t forget the social aspect of social media. This is not one-way street for you to blast out promotions and updates about your business. The brands that have found success here have learned that 2 way communication with their audience is essential! Quick question, do you ever ask customers if they’d be willing to leave an online review for your business? Not many businesses do, despite the fact that surveys suggest 70% of customers are influenced by online reviews when it comes to making purchasing decisions. Positive reviews are invaluable as they build trust and help your business stand out from competitors. More online reviews from customers will also provide a significant local SEO boost for your website! However, we do recommend that you have your Google My Business page set up– it’s easy if you follow our step-by-step guide! To be clear, it is not easy to get customers to leave positive reviews. The sad truth is that a negative experience is psychologically more compelling than a positive experience. Getting a bunch of friends and family members to leave positive reviews won’t work either. These reviews are often discounted and can actually hurt your online brand. So today, whether you want reviews on Yelp, Google, social media, blog posts or elsewhere, we’re going to cover the right way to get great online reviews for your business. 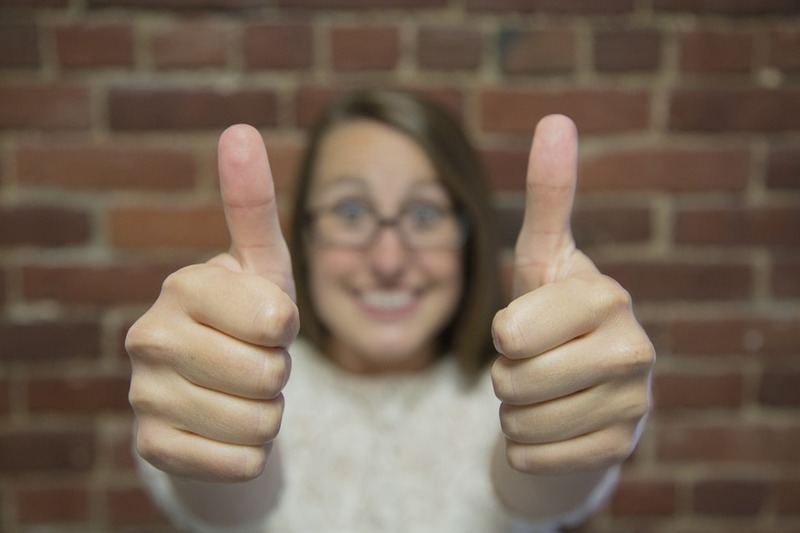 If you really want to grow the number of positive online reviews for your business, there’s one differentiator that’s been proven time and again to work. This isn’t a marketing hack or quick fix. It will take hard work on your side, but it’s very effective. Here it is: Deliver a superior customer experience! Back in 2011, Oracle released their Customer Experience Impact Report and it found that 86% of customers are willing to pay more money for a superior customer experience. Those happy customers are not only more likely to leave positive reviews online, but they’ll also be more likely to tell others about their great experience with your brand. In fact, a survey conducted by American Express found that happy customers tell an average of nine people about their great experience! Let’s look at several unique strategies you can employ as a part of your inbound marketing mix to generate more positive online reviews. There are many strategies you can use to get more online reviews, but you should take care about which ones you employ. Some posts out there tout the effectiveness of offering monetary incentives to customers in return for a good review. Please don’t use tactics like that. One of the most straightforward approaches you can take is to simply ask customers if they’d be willing to leave a review. It’s personal, transparent and widely underused. If you’re already providing a great customer service, then this can be a really effective strategy. Now, you might be wondering why more of your customers aren’t leaving these positive reviews if they really do love your business and brand. It comes down to psychology. Your customers are living their own lives and odds are your business doesn’t play that big of a role in it. Most aren’t going to go out of their way to help you, so you’re going to need to ask. Please note that asking is only one aspect of this strategy. You need to put some thought into the type of customers you’re going to ask for reviews. Here’s a quick tip: try and ask the customers who are benefitting the most from your products or services. The customers who are already referring others to your business and promoting your services to others are a great place to start (if they haven’t already left one). Asking for a review can be implemented seamlessly with your email marketing strategy, but you want to make sure you ask at the appropriate time. What do we mean? If you wait too long to ask in an email, you’re forcing your subscriber to remember those details long after the interaction took place. Your business should do everything it can to make your customer’s lives easier. This extends to the practice of asking for a review. It’s that fear of irritating customers that keeps many business owners from employing this strategy. So when is the right time to ask for a review? This should be done shortly after they’ve interacted with your brand. This is when the value your business has provided is still clear in their mind. Here’s one disastrous thing that you need to avoid doing: sending an email to a customer that asks if they would leave a “good” or “positive” review. Trying to coerce customers to write anything other than an honest review for your business is a really bad tactic and one that can quickly destroy your brand’s credibility. By asking for honest reviews, you may get some less than stellar feedback from customers. That’s actually a good thing as it will highlight areas where you can improve your services. This practice will also help build additional trust and credibility with your customers and fans. The best email service providers give you a ton of fantastic functionality these days. This means it’s easy to see who in your email list opened or who ignored your last email. If you see that a recent email (containing a request for a review) wasn’t opened, that doesn’t always mean that this person isn’t interested in hearing from you. That person could be drowning in an overflowing inbox or it simply could have arrived at a bad time. Marketers have reported that this simple strategy can double the effectiveness of their email marketing campaign. This is really a great tactic to use if you’re using emails to ask for reviews. All it takes is a change of the subject line and you could be increasing your total reviews by 30%! That’s right! You should take the time to respond to every review (good and bad). The best brands out there are building relationships with their customers and these customers are rapidly becoming avid fans. Part of building any lasting relationship is showing gratitude when someone says something nice about you, right? The same principle applies when someone says something great about your brand. It’s seems like an intuitive principle but it’s one that many businesses miss completely. Heck, a simple “Thank you for the kind words!” can go a long way to developing better relationships and even getting you more leads. Unfortunately some small business owners aren’t proactive about getting customer reviews because they are afraid of bad ones. If this is the case for you then here’s another thing that you should consider: negative reviews are inevitable. No matter how well you run your business, it’s impossible to please every single person that interacts with your brand. The modern consumer is empowered by digital media and they can make their critique of your business heard. Online reviews are going to have a significant impact on your brand and they’re not something that you can ignore or stifle. There are a number of great strategies you can employ to deal with negative online reviews. Receiving some negative reviews and responding graciously is better than having no reviews at all! Compiling a healthy list of positive reviews takes work and stems from rewarding customer experiences. If your business can do that, then there are several strategies you can employ to generate the reviews you need to make your business stand out! If you’ve tried any of the strategies detailed above, we’d love to know what kind of results you got. Please let us know about your experiences in the comments below! What’s your preferred search engine when surfing the web? If you’re like 90% of the people browsing online, it is probably Google. This means that most of your target audience is using Google too! Even if you prefer Bing, there’s no avoiding the fact that your business needs to play ball with Google. You can’t build a successful online presence for your company without investing in this search engine. Sure there are literally hundreds of ways that your prospective clients can find your business online. However, we guarantee that Google will act as an important touch point no matter what route these people end up taking. Unfortunately, a few weeks later when they need to get their bike repaired, they can’t seem to recall the name of your business. 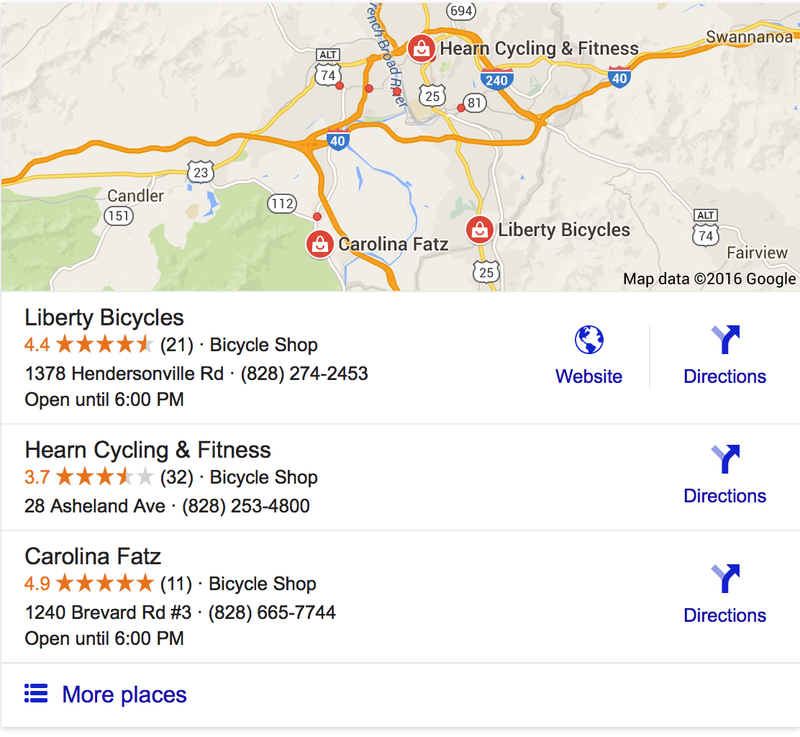 So they turn to Google to do some research on bike repair shops in the local area. With a Google Local Listing page properly set up, that prospective customer will be able to find your name, phone number and directions to your business in mere seconds. This listing will appear here, even if you haven’t been able to set up a website yet. It’s a worthwhile time investment and it’s free! Incredibly, there are still many local businesses that aren’t taking advantage of this free form of self promotion. Don’t feel bad if you’ve found the process a little daunting. Our team does this type of thing for a living and we still think the process could be simplified. On top of that, Google rolls out major upgrades to their local search algorithm every few months, so you need to make sure your business information is up to date! In all seriousness, you need to find the time to verify your local business listing with Google this week and we’re going to walk you through everything step by step. Accomplishing this will provide a significant boost to your local SEO and remember that it is FREE to do! Google has worked hard to make the process of search as simple as possible for users. Unfortunately, they haven’t done the same thing for business owners. Their Google My Business policy seems to be changing all the time. 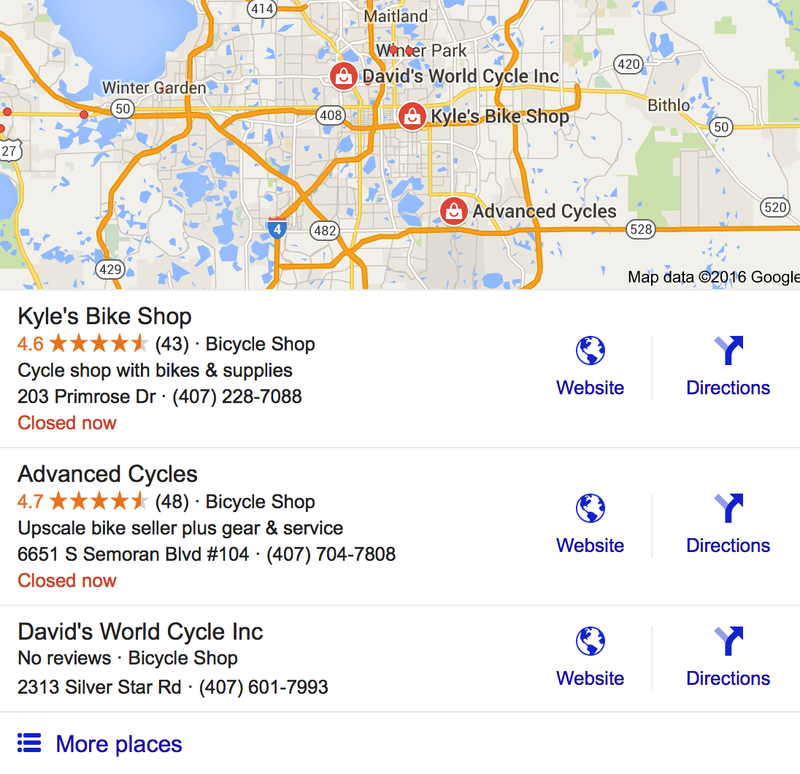 Google Places used to be the route you’d take to get your business verified and listed. But Google Places pages have been retired. 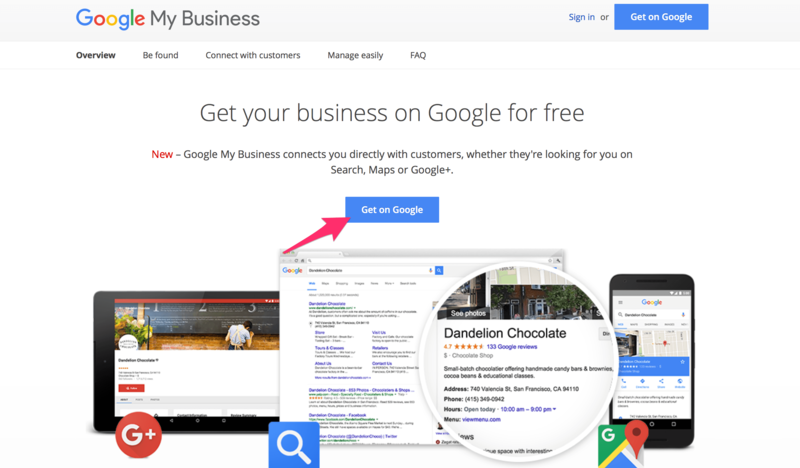 You’re going to get your business verified with Google My Business. It’s an all-in-one platform that allows you to manage a brick and mortar location or larger brand. Which one are you supposed to create for your business? On top of all that, Google has made it clear that they would “unverify” any accounts that have remained inactive for at least 6 months. This means that you need to login to your account once in awhile (even if all your contact info is up to date) to keep your Google My Business page active. If you maintain a blog for your business website, you can share content through your Google+ page. All things considered, the whole process of getting verified can be rather frustrating. Some even suspect that this is a deliberate decision to make Google Ad campaigns seem more appealing. But if you follow these directions, you’ll get your Google My Business page set up in no time! Let’s get started by heading over to https://www.google.com/business. The next thing you’ll see is a map of the United States. Here Google will ask you to search for your business by name or by address. There is a chance that your business may already be listed with Google. If this is the case, you’ll want to claim that listing and not create a whole new one. We recommend that you search for your listing by name and by address. If you see your business in the drop down, click on it and claim the listing as your own. Click on that second option so you can create your new listing and enter the full details for your business. 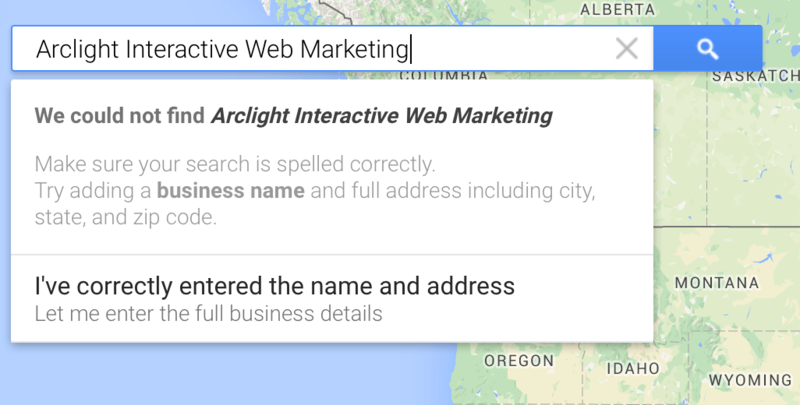 Now it’s time to get your business listing verified on Google. This process is used to ensure that you have provided accurate information and that only the real business owner or manager can access the listing. 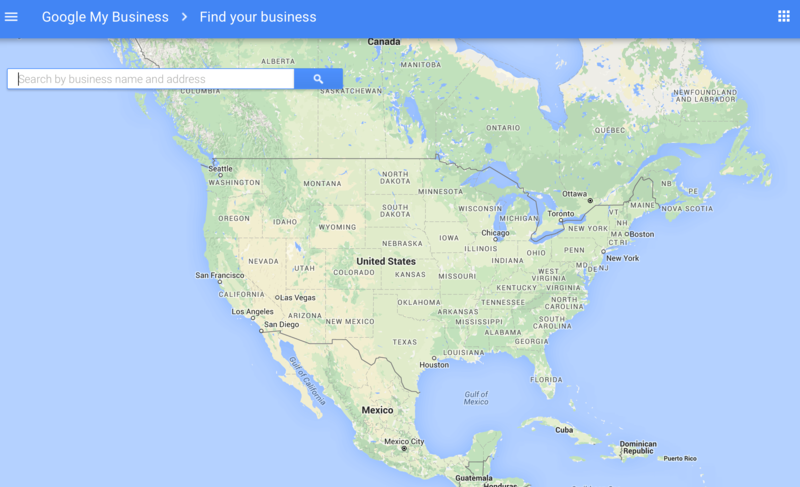 By postcard – Google will send a postcard to the business address you provided for your listing. This postcard will have a verification code that you can enter once it arrives (usually in 5 days). Be sure to login into your account and enter the verification code within 30 days of receiving the postcard! By phone – This isn’t available for all business types, but it’s quicker if you can do it. Be sure that someone is available at your listed business number when Google calls and enter the verification code they provide. If you’re a business owner that manages more than 10 locations, you may be eligible for bulk verification which you can learn more about here. Congrats! Now you have verified you business on Google, but remember that you can’t just forget about your listing. Be sure to keep your login handy so you can check back in on your business profile every few months and ensure that everything is up to date. With everything laid out for you in this post, we hope that it’s made this whole process a little less complicated. Yes it does take some time, but it is so worth it to have your business properly listed in Google local search results. The ROI on your Google My Business page will be stellar! You can further the reach of your online brand and improve the SEO for your own website. So let us repeat that it is very much worth the effort! If you run into any issues setting up your Google My Business listing, please feel free to contact us! We’d be happy to help. Getting your business verified is a part of our Local SEO Essentials package. Want to get a quote for your business? Click on the button below!